More than 80 per cent of businesses that have regular transactions with the Government have registered for and started using Singapore Corporate Access (CorpPass), to better protect and manage their corporate data. 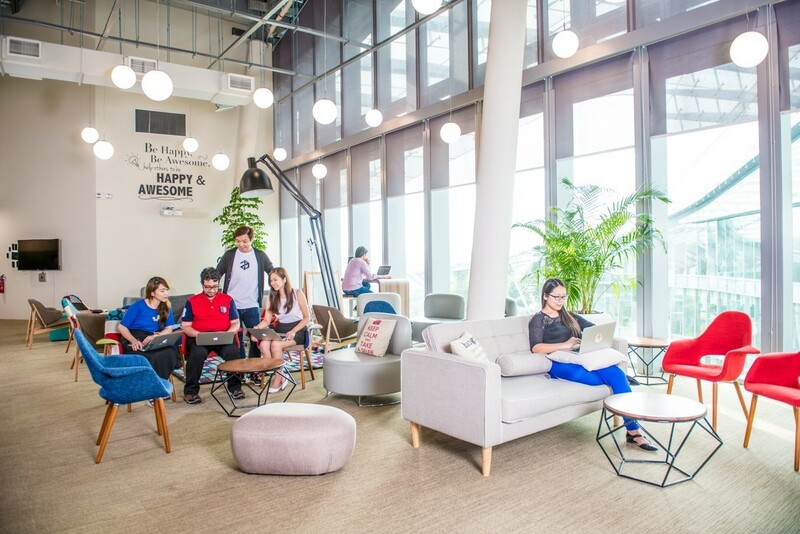 CorpPass is another initiative which demonstrates Singapore’s commitment to create better efficiencies and a more secure digital ecosystem for businesses to thrive in a Smart Nation. The Government Technology Agency (GovTech) expects more than 250,000 active businesses to use CorpPass, which will be the only login method for online corporate transactions with the Government from Q3 2018. The majority of businesses are now CorpPass-ready. Businesses that have not registered for CorpPass should do so as existing login methods, such as SingPass and EASY, will cease by then. CorpPass will also be made available to foreign businesses in 2018. Industry partners, such as the Singapore National Employers Federation (SNEF), have also been supportive in promoting CorpPass to their members. Mr Koh Juan Kiat, Executive Director of SNEF, shared, “We saw the merits of having a digital identity for business transactions. We have been working with GovTech, and will continue to do so, to raise awareness and encourage our members to sign up early, to enjoy the convenience and security of using more than 130 Government digital services. In addition to the existing suite of digital services managed by over 50 Government agencies, businesses can transact with Inland Revenue Authority of Singapore (IRAS) using CorpPass by Q3 2018. For more information on CorpPass, users can email support@corppass.gov.sg or find online resources on www.corppass.gov.sg. The Government Technology Agency of Singapore (GovTech) is a statutory board formed in October 2016 after the restructuring of the Infocomm Development Authority. Following the formation of the Smart Nation and Digital Government Group in May 2017, GovTech is placed under the Prime Minister’s Office as the implementing agency of the Group.